For people who are nearsighted, certain refractive surgery techniques will reduce the curvature of a cornea that is too steep so that the eye's focusing power is lessened. Images that are focused in front of the retina, due to a longer eye or steep corneal curve, are pushed closer to or directly onto the retina following surgery. Various types of refractive surgeries? Changing The Curvature Of The Cornea: This is the most popular mode of refractive surgery. 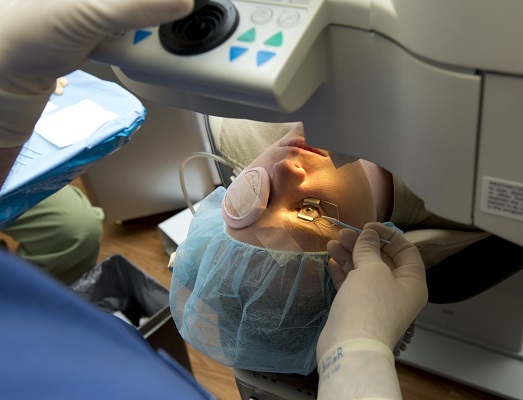 Removing The Natural Lens And Replacing It With An Artificial Lens Of Adequate Power: It is similar to a routine phacoemulsification surgery, except that it is done in a clear lens and not a lens with cataract.